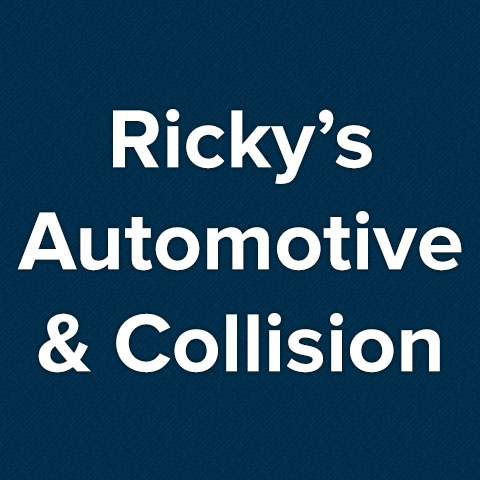 Ricky&apos;s Automotive and Collision is the area&apos;s premier auto repair and tire shop. 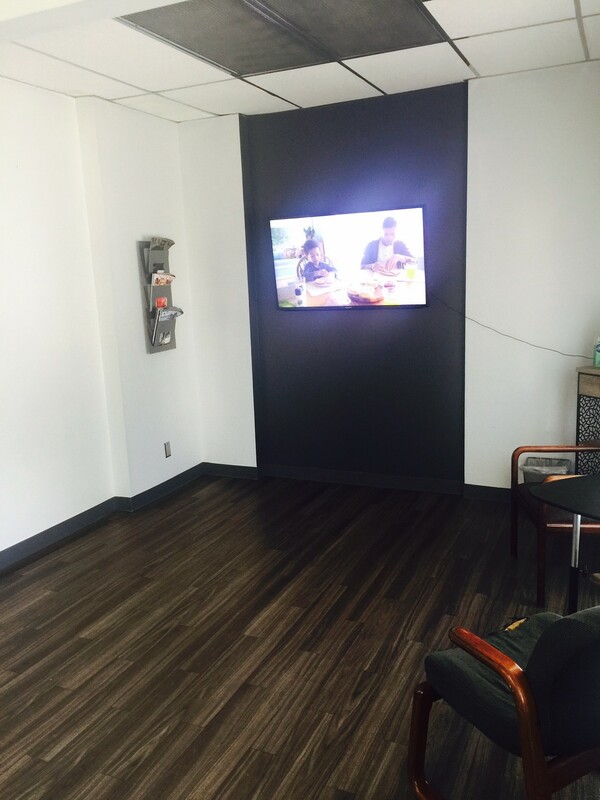 As a family owned and operated business, customer service is our number one priority. We will get the job done right at an affordable price. 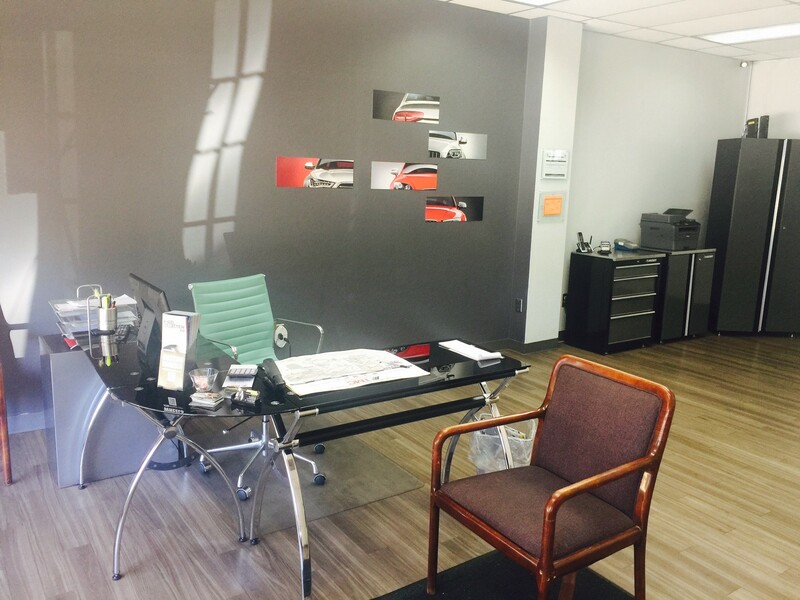 We specialize in the installation and repair of new and used tires. 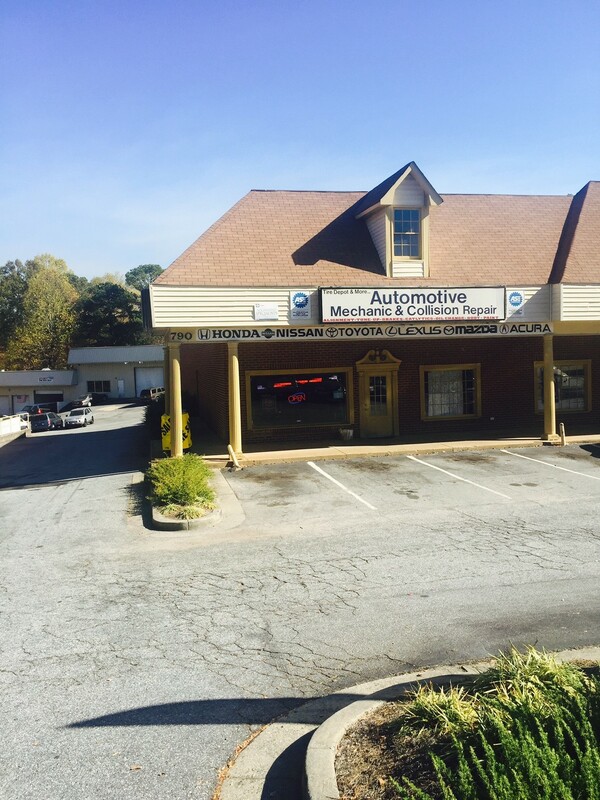 We can take care of all your tire needs including rotation and balance, installation and repair. Need body work? We work with your insurance company and provide quality repairs. 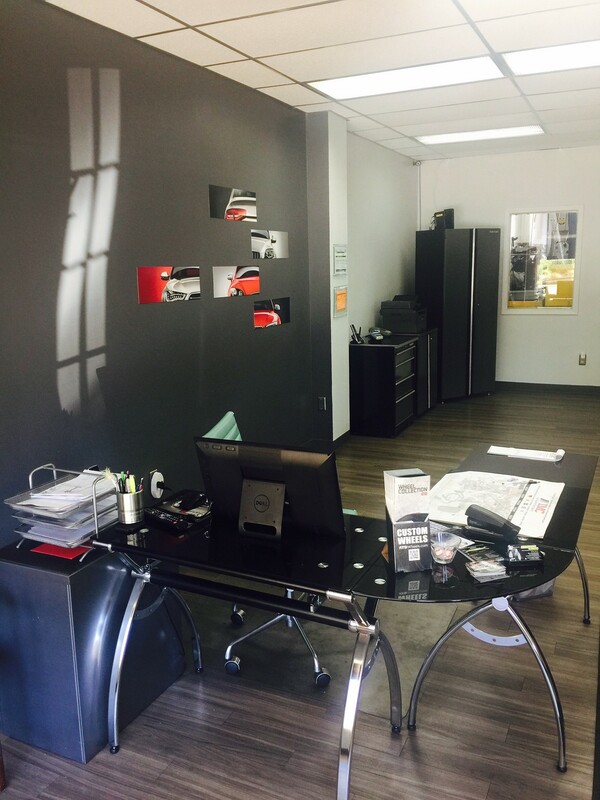 No matter if you need brake work, suspension, a diagnostic or general maintenance, we are here to help. Give us a call today!